“The only thing that separates women of color from anyone else is opportunity.” Viola Davis, who was the first African-American women to win an Emmy for best actress in a drama in 2015, made this comment and these words could not be more true! 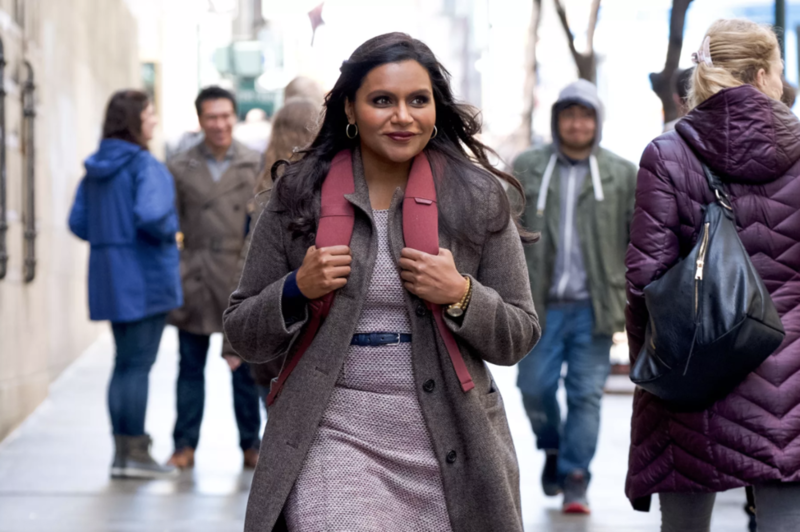 Unfortunately, this has been the tone of the television and film industry for ages, however, this Sundance Film Festival hopes to change that concept. Robert Redfords' famed two-week film festival took place January 24 - February 3rd in Park City, UT. The streets will be overrun by film critics, producers, and some of the biggest names in Hollywood. For two weeks, we were able to see the highlights and hard work of film, first hand. 2018 was a POWERFUL year for underrepresented communities. I mean, we are all still reppin' Wakanda! Last year The Creative Coalition and Bentonville Film Festival both held events to shine light on this pressing issue. With that in mind, what can these underrepresented communities expect for the 2019 festival quickly approaching? Jay Ellis’ showed his support at the event and touched on sexual harassment in the work place. “We need to call each other out more rather than continue to do it," stated Ellis. "In the long haul we have to teach our young men and women to respect. We need to call it out now,” continued Domingo. Although the percentage of women filmmakers, and participants of color has increased over the years. 2019 was at an all-time high! For the first time in the festival’s history, a record number of participants were minorities and women- either as producers, directors, writer, actors, or other film industry role. Over the years, the power of storytelling has drastically changed. Women, minorities, and the LGBTQ community may not be 'given' these desirable roles, however, we are all making them. This year the festival made drastic steps to do better in those efforts. 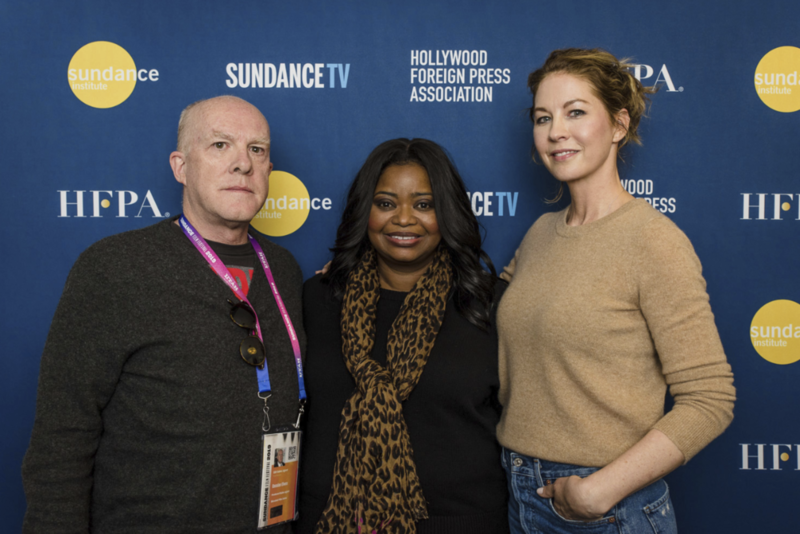 From the HFPA discussion to the active virtual reality installations and Coffee & Conversation with Tichina Arnold, there were so many inclusive steps in the right direction this year at the festival. Let's raise a glass to the few of the films and filmmakers that, in many ways, are more than just a script! If this doesn't get you excited over the future of film and the transition in the industry then I'm not sure what will!